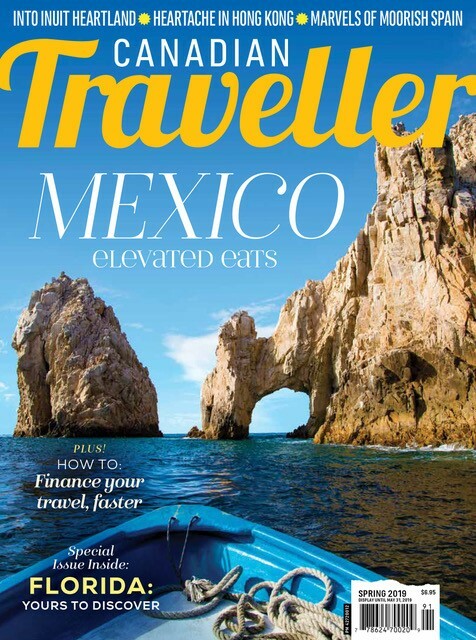 Here at the Canadian Traveller office, we’re always looking for new, fantastical, out-of-this-world destinations. 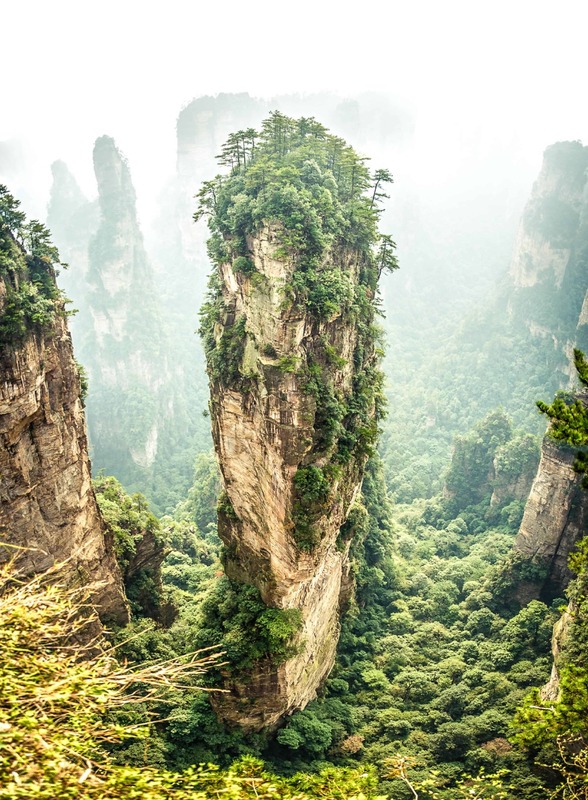 Thanks to a jaw-dropping collection of photographs by Carlos Adampol Galindo, we've found all of these facets wrapped up in one mystical place: Zhangjiajie National Forest Park. 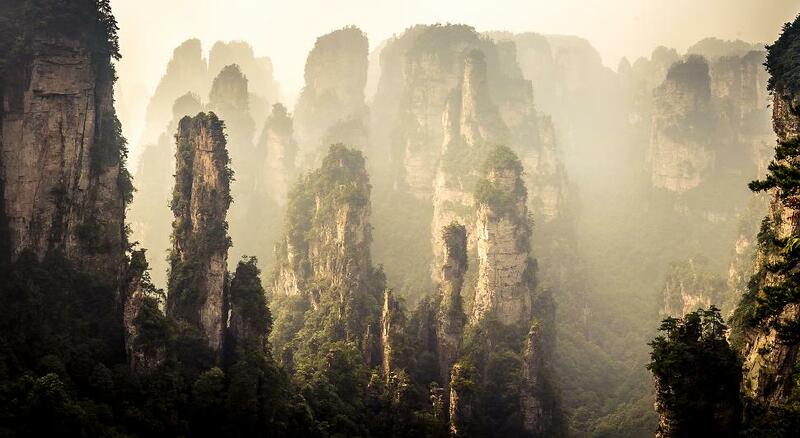 Where is Zhangjiajie National Forest Park? Located in the Hunan province in northern China, Zhangjiajie National Forest Park spans 130 square kilometres (11,900 acres). It was recognized as China’s first-ever national park in 1982. It has since been designated a UNESCO World Heritage Site. The weathered pillars that are landmarks of this park may invoke more than just China’s rural beauty. Park officials claim the Avatar movie drew inspiration from the park, a fact that has been confirmed by the film’s directors and producers. 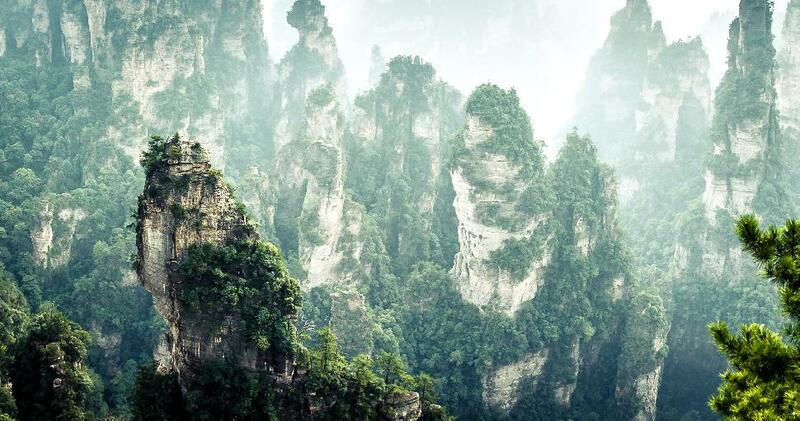 Fans of the film will not want to miss a glimpse of the 1,080-metre Southern Sky Column, which is now known as “Avatar Hallelujah Mountain,” due to its resemblance to the floating Hallelujah Mountains in the film. Pop culture references aside, this park is a stunning feat of nature that our world is blessed to enjoy. It's a diverse place too, with more than 500 species of trees blanketing the park. It's estimated that 90% of the park is covered in vegetation and not even the quartz-sandstone rock columns escape the creeping canopy. Throughout the park silver streams trickle over deep green fauna, adding to the mysticism. While the cable car is often crowded with Chinese tourists, the remaining acres are a haven for hikers, nature photographers and those looking to get lost in Pandora. 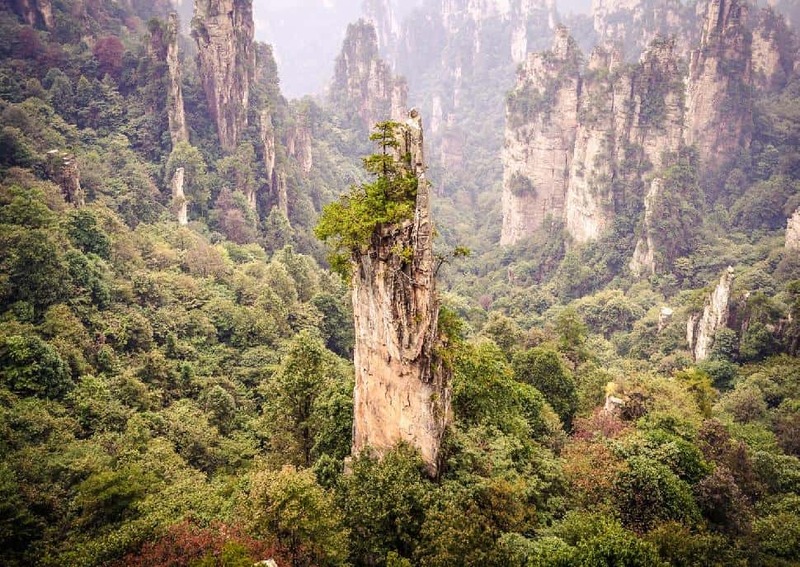 What do I need to know about visiting Zhangjiajie National Forest? Entrance fee: Approximately 250 RMB. Bus transport is included, but the cable car and Bailong Elevator are extra. How to get there: Local trains bound for Zhangjiajie depart from Changsa, Guangzhou and Kunming. It’s possible to take a taxi to the national park from Zhangjiajie city. The park is within walking distance of WulingYuan. When to go: This is a misty place and while the rolling white fog may look mystical, it can also wash out the view. Go in late spring for the best weather coupled with significantly less crowds than in the height of summer. Visit the park early in the morning if you want to have the view more or less to yourself. 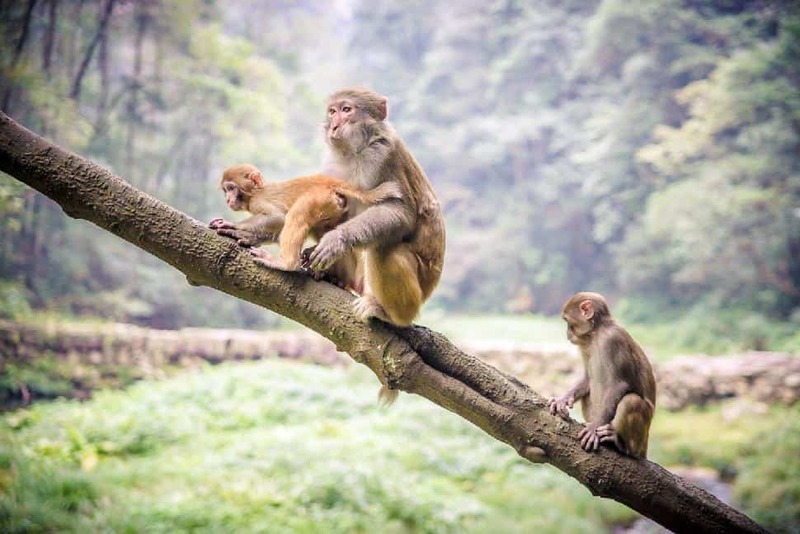 What’s on site: Golden Whip Stream, the World’s First Natural Bridge, Avatar Hallelujah Mountain and a massive forest full of cheeky monkeys that will most certainly steal your food. There’s also a McDonalds and souvenir shops selling Avatar-inspired everything. 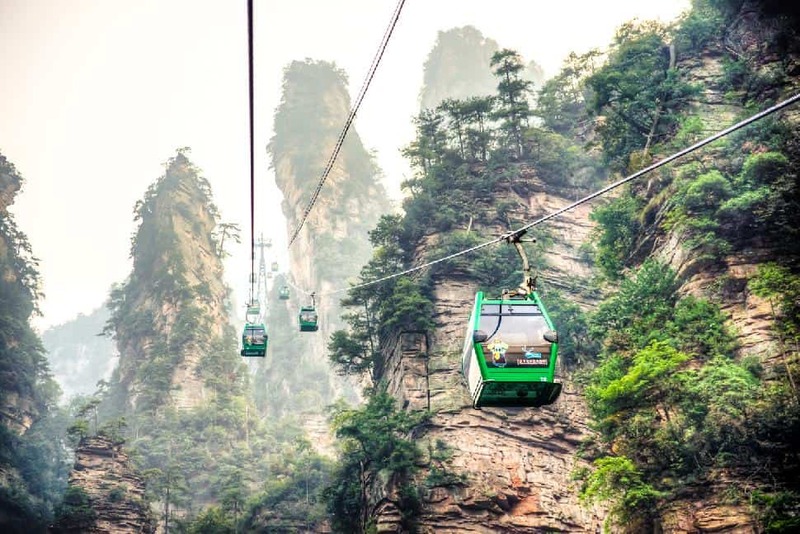 How long to stay: Tourists who only want to travel up and down via the cable car and the Bailong Elevator can complete a tour in a day trip from Zhangjiajie city. However, independent explorers should set aside a weekend or even a full week to conquer the park on foot. How many days you should stay depends on how many kilometres of hiking your body can take. Remember to pick up a map so you don’t get lost. Bonus: Staying for a few days increases your chances of favourable weather. Where to stay: There are budget hostels and hotels in WulingYuan and more accommodation options in Zhangjiajie city. While you can sleep inside the park, visitors tend to stay on the outskirts. WulingYuan seems to be the choice location. 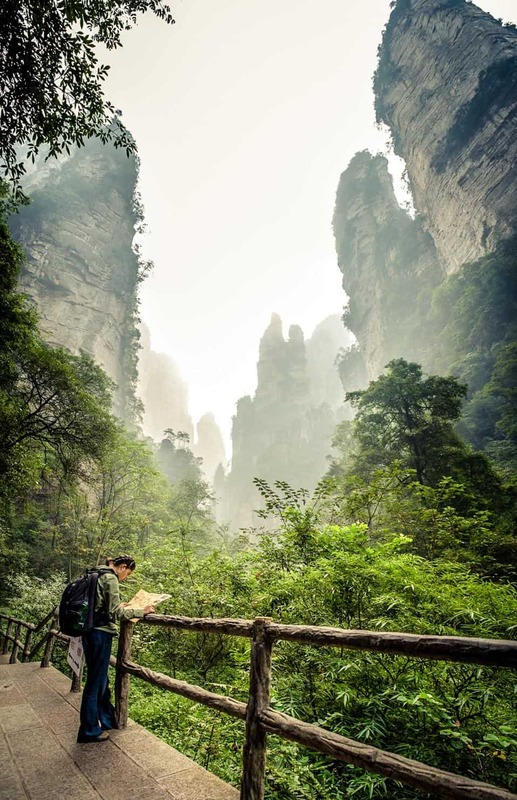 What you need to know: Make sure you catch the last bus out of the park, which departs around 6 p.m.
Have you been to Zhangjiajie National Forest Park ? 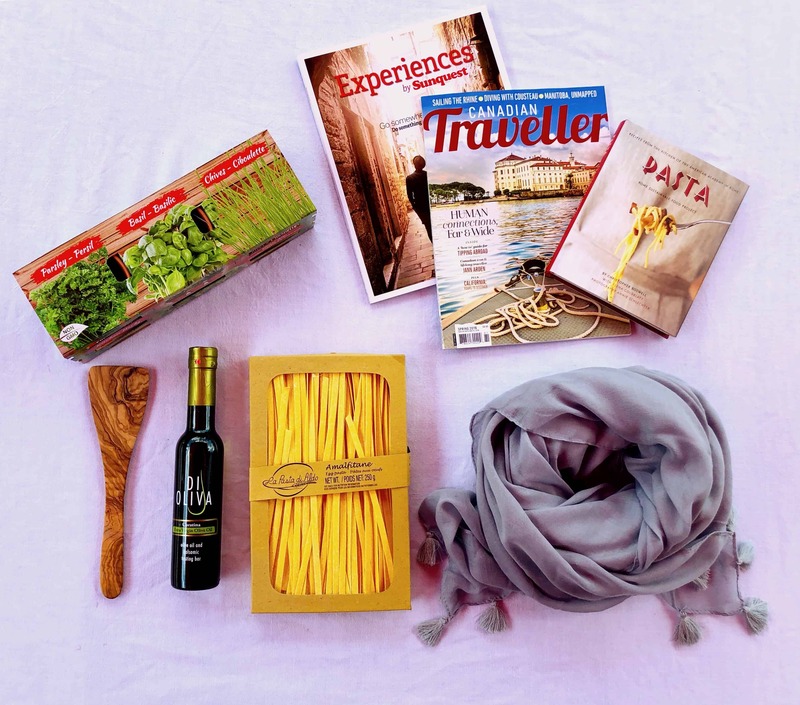 Warning: this post contains destinations you may not be able to resist.